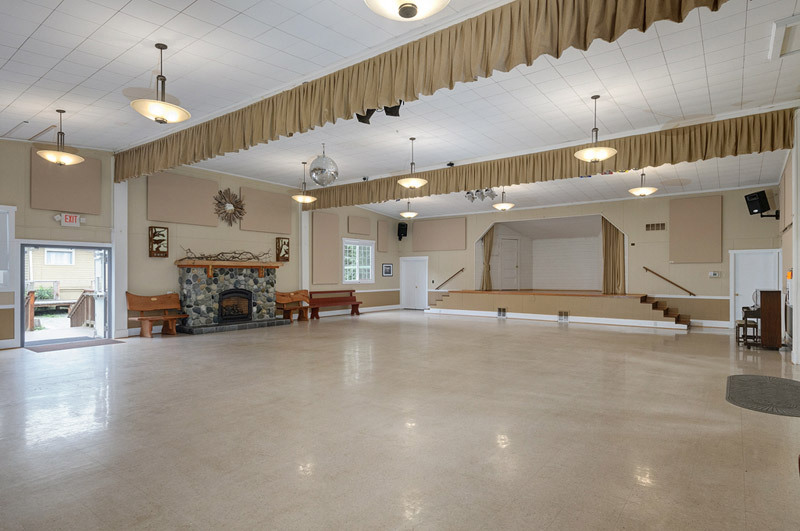 The Indianola Clubhouse is owned and operated by the Indianola Beach Improvement Club and is available to members age 21 and over to rent. 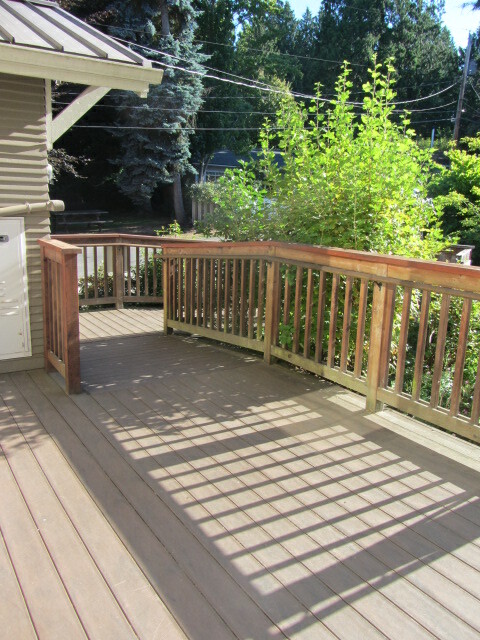 The main room is approximately 2400 SF with two bathrooms (not ADA accessible). 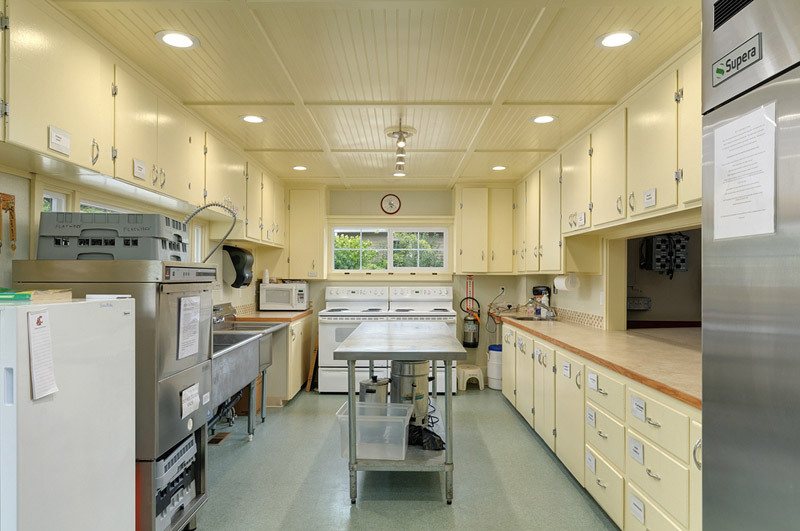 Two non-commercial stoves, one commercial refrigerator, one standup freezer, one commercial dishwasher, microwave, prep table, prep sink, triple sink, hand wash sink. Coffee urns, plates, mugs and flatware are available for use. 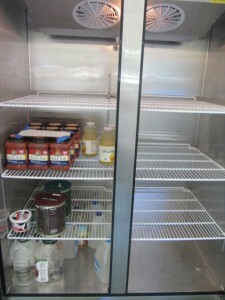 There are NO cooking or serving utensils, glassware, serving dishes, or towels, renters must provide their own. Note: kitchen available only with half-day and full-day rentals. 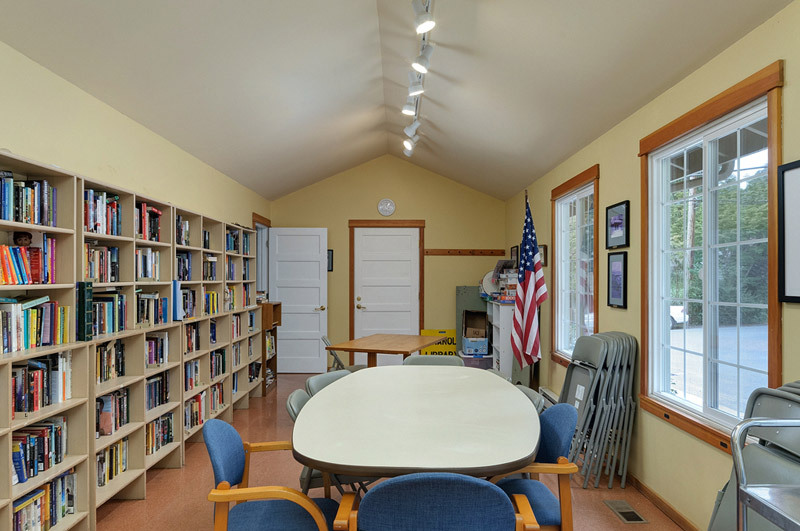 There is a small library room adjacent to the kitchen that is available for use with all day rentals, or is available to rent separately. 116 folding chairs, light grey, with padded seat and back (more beige folding chairs available, no padding). 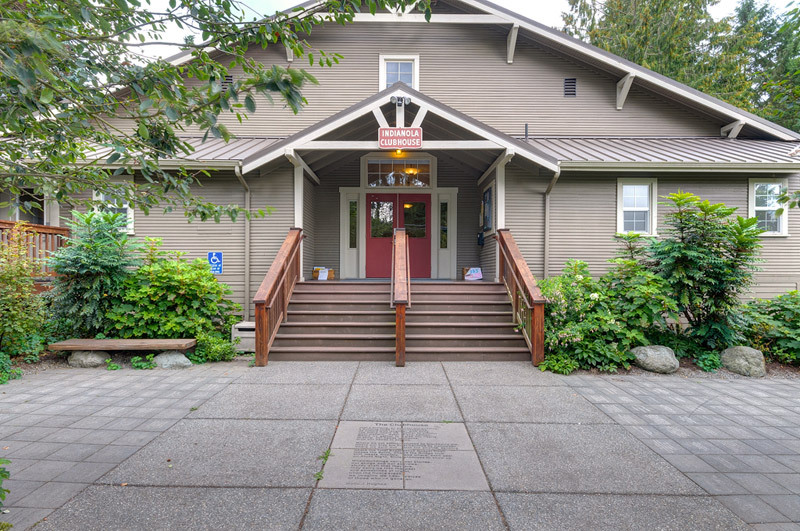 Note: There is a handicap accessible ramp leading into the backdoor of the Clubhouse, however, again the bathrooms are not currently ADA ready. Parking is available in the IBIC lot North of the Clubhouse on Indianola Rd. and on the streets surrounding the Clubhouse. Parking is permitted at the US Post Office parking lot South of the Clubhouse only after the lobby doors are locked for the night at 8:30 p.m. Parking may only be coned off for areas noted above. THIS IS A NON-SMOKING FACILITY. Smoking is allowed outside, a sand filled bucket to extinguish cigarettes is available on back deck. 1. Library only hourly rate $15.00, (minimum of 2 hours). 2. Gill Park or Merrill Pavilion $100.00. Damage deposit of $50 required. Reservations must be made prior to event or properties may be in use by community members and unavailable to rent. Pavilion is available AFTER noon on Saturday unless prior arrangements are made. 3. Class or lecture style hourly rate $20 (maximum of 2 hours), $50 deposit, NO kitchen use, must reserve. 4. Clubhouse Main Room, Half-Day $250 (6 hour maximum), with $250 damage deposit. Full kitchen access. Renter responsible for $125 cleaning fee. 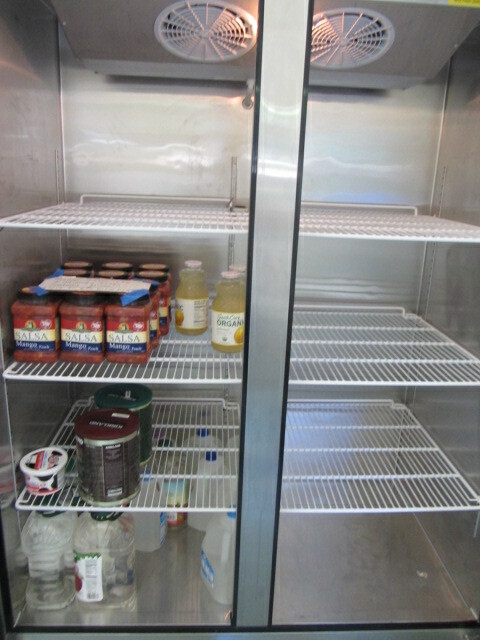 Cleanup includes: sweeping, mopping, and bathrooms & kitchen. Must reserve, 6 hours includes setup and put away. Note: over 6 hours constitutes Full Day rental. 5. 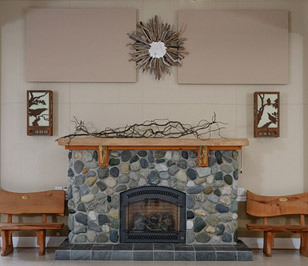 Clubhouse Main Room, Full-Day $625.00. 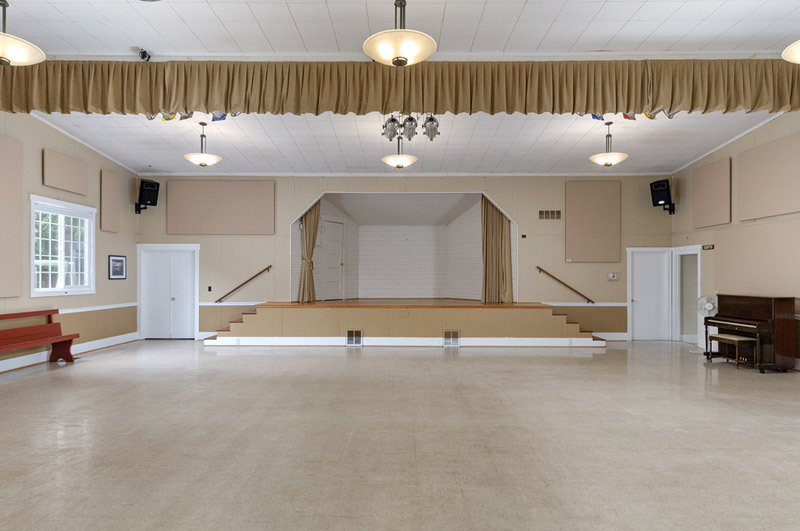 Rental includes full use of facility including full kitchen privileges for weddings, private parties, dances, reunions, dinners, memorials, potlucks, etc. Times: 7:00 a.m. – 11:00 p.m. Sun- Thurs, and 7:00 a.m.- 11:30 p.m. Fri-Sat. Times include setup, breakdown, cleanup & put away unless previous arrangements are made. $250 damage deposit. Rate includes cleaning. 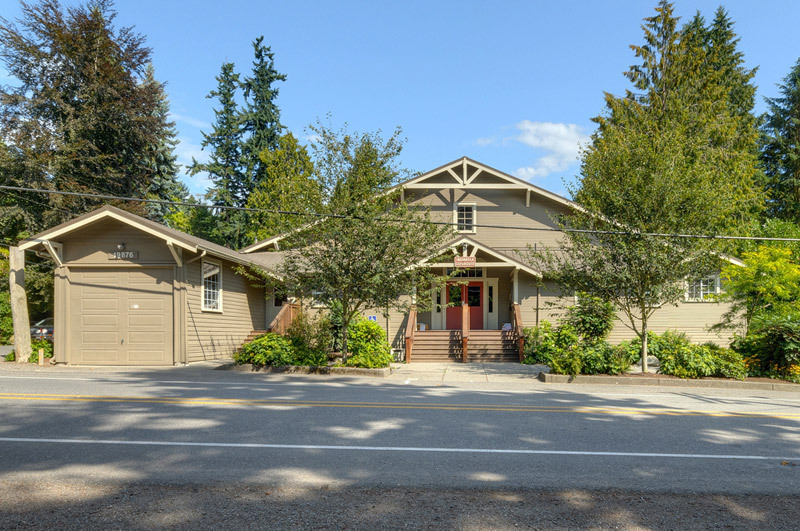 BREAKDOWN AS OUTLINED IN RENTAL AGREEMENT MUST BE COMPLETED DIRECTLY AFTER EVENT, PRIOR ARRANGEMENTS MUST BE MADE WITH IBIC FOR ANY EXTENSION OF CLEANUP TIME, AND IS BASED ON CLUBHOUSE SCHEDULE AND AVAILABILITY. DEPOSIT: DEPOSIT WILL BE REFUNDED IF PROPERTY IS RETURNED TO THE SAME CONDITION THAT IT WAS IN DURING RENTAL WALKTHROUGH, OR IF NO WALKTHROUGH WAS PERFORMED, SAME CONDITION AS WHEN RENTER TOOK POSSESSION.